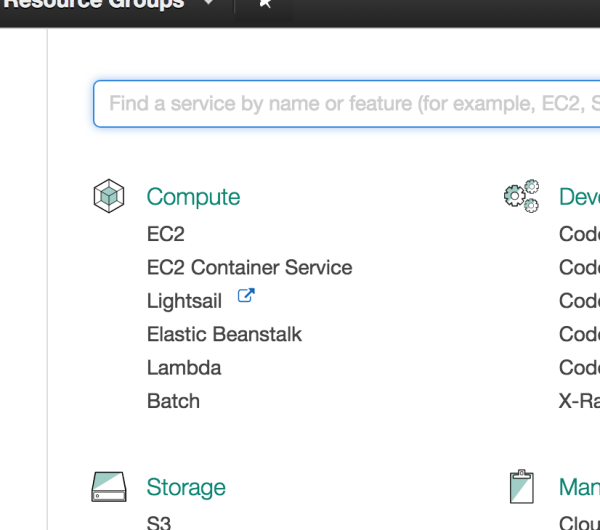 If you're just starting off with Docker deployment in AWS, read on to learn how to use GitLab to deal with clusters of Docker containers in AWS. This is meant to be a quick how-to reference for people who are new to Docker deployment in AWS. Before starting, have a certificate that allows admin access to AWS. This is the *.pem that the web browser offers to download when a key-pair in EC2 is created. 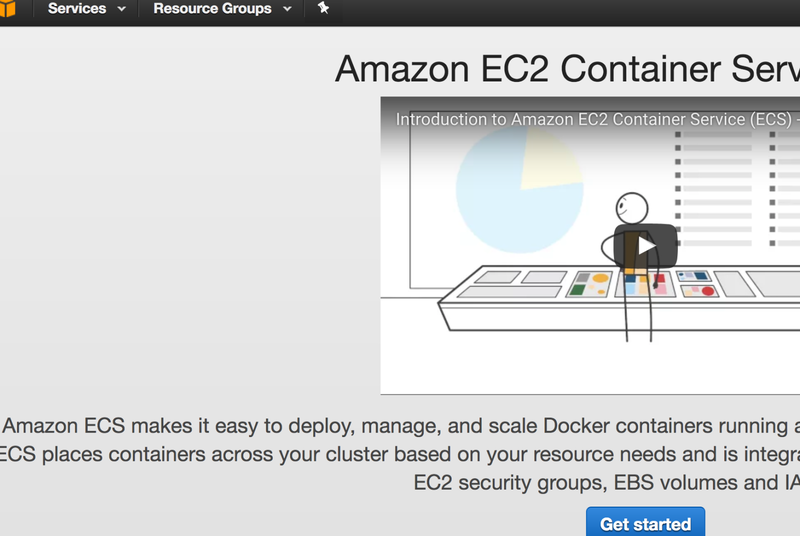 Familiarity with the concepts of AWS/ECS, Docker, and Pipelines is assumed. It’s also assumed that the app is already in a Docker image. Without further ado, let’s dive right in. 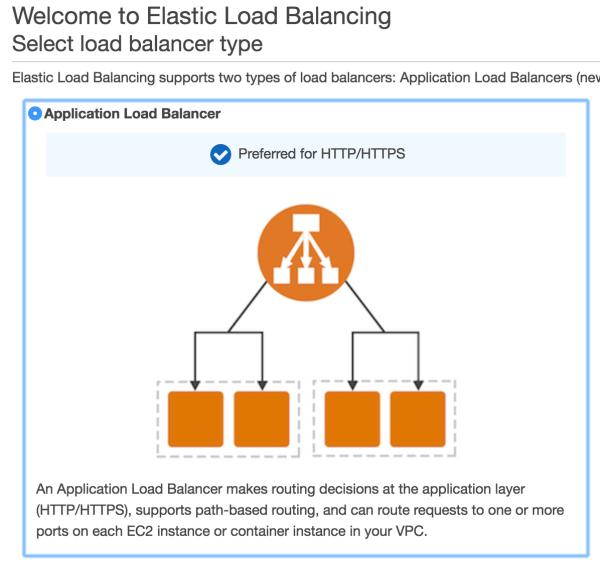 The load balancer will provide a single URL to reach the cluster where containers can be added or removed. This is a manual step that is only necessary to be done once. 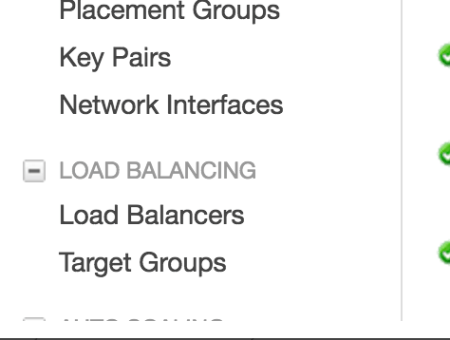 All containers deployed under this Load Balancer will be associated directly with this Target Group. Fill in this form below. The important thing to note here is the health check settings section: the health check endpoint must actually exist, otherwise, the container will be considered unhealthy and ECS will keep killing and creating it forever. Fill in the name and port where the Load Balancer will listen to and… …select the availability zones. On the second step of the wizard, there will be a warning about the lack of HTTPS. Just skip it. Select the default security group. 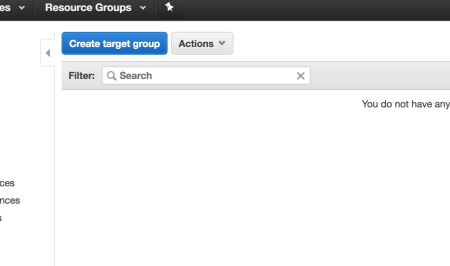 In Target Group, select Existing Target Group and in Name, type MyTargetGroup, which was created above. Go to the end of the wizard and confirm/save the new Load Balancer. The address to access the application is under DNS name. 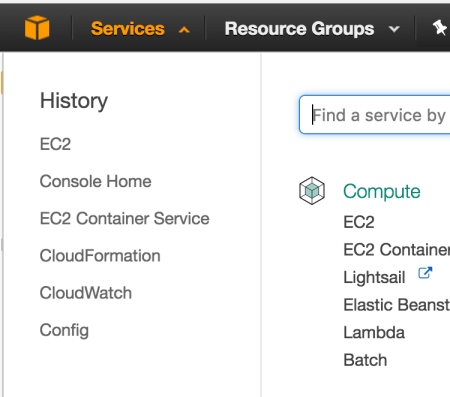 Navigate to Services > EC2 Container Service. At this point, it is expected to have no containers running. The environment variables seen below can be configured in Settings > CI/CD Pipelines. …and by clicking on the pipeline, the console should show the logs. The example below is the CI_deploy logs. Notice the last message from the CLI: “ECS Service has reached a stable state.” In the .gitlab-ci.yml, the requested count was 2. 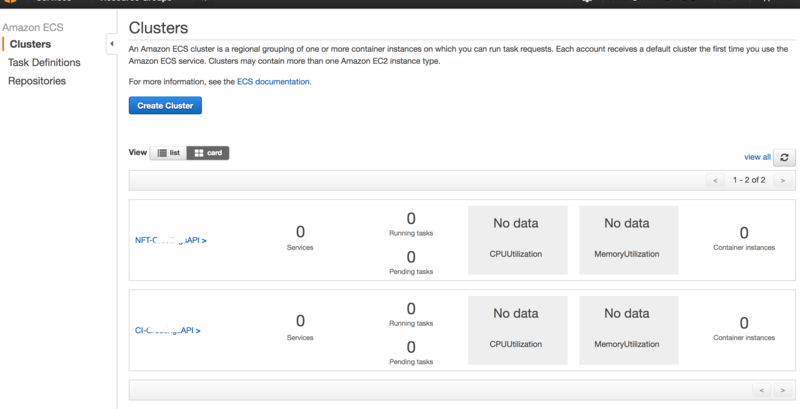 The dashboard will now show some stats about the new cluster. Notice the request is distributed evenly across the available containers in the cluster (in this case 2) by hitting the Load Balancer URL several times.